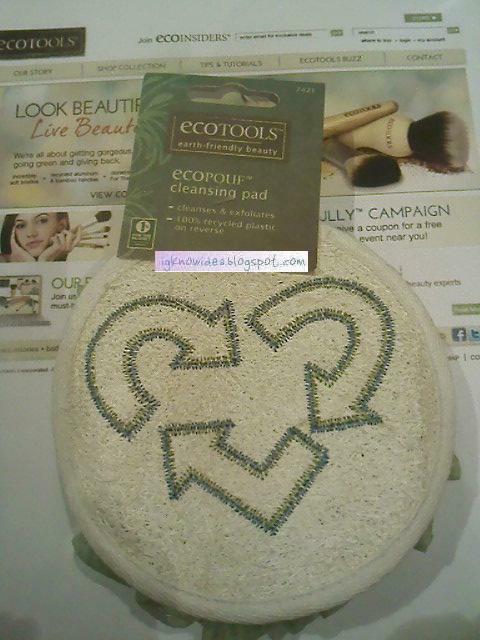 Beauty & All That: Sneak Peek of EcoTools New Products & Website Launch in April! 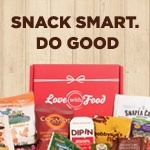 Sneak Peek of EcoTools New Products & Website Launch in April! Last week I got a sneak peek at the new EcoTools products coming out this year and the highly anticipated launch of the EcoTools website, with new products, social media links & videos! On April 4, 2011, simply go to www.eco-tools.com and see their new site with lots of natural makeup tips, product views as well as videos! Also, follow them at Twitter @EcoTools ! 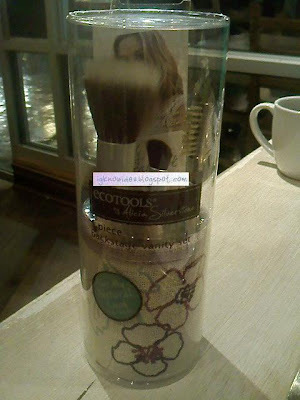 EcoTools, in my opinion, have the most softest & affordable makeup brushes that I have ever tried and I'm psyched about the second collection with Alicia Silverstone that debuts in April. The first collection came out at the end of '09 with a pretty pink floral pattern. All the cosmetic bags, including an overnight bag for brushes and train case, are made of natural hemp, recycled plastic lining and non-toxic inks. The new collection is a pretty lilac floral pattern that has similar items from the first collection but has a few new additions such as the makeup brushes holder & brushes (left) & tri-fold case. Can't wait to get these at my nearest Target stores! In addition to the Alicia Silverstone collection coming out in April, there will be some new bath accessories coming out in June of this year. This includes a Cleansing Pad which is a combination of the loofah and pouf & a MINI ecoPouf! The Mini EcoPouf is literally half the size of the regular pouf but it's great because if fits in my palms. (not shown yet) The Cleansing Pad shown below has the best of both worlds, you no longer have to decide which to use b/c it's a 2-in-1! Other side is the cleansing loofah! 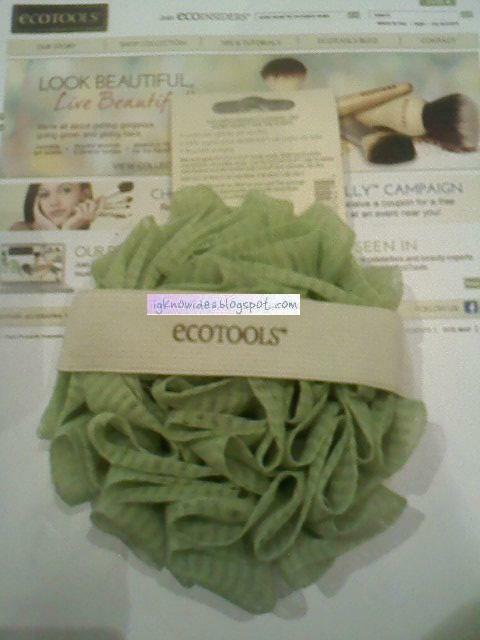 More EcoTools reviews and updates coming soon, including how you can recycle your old brushes to get a NEW EcoTool brush :) Stay tuned! These are really cute and pretty! I'm looking forward to buying them at Target! Spring Break Accessories - What to bring?